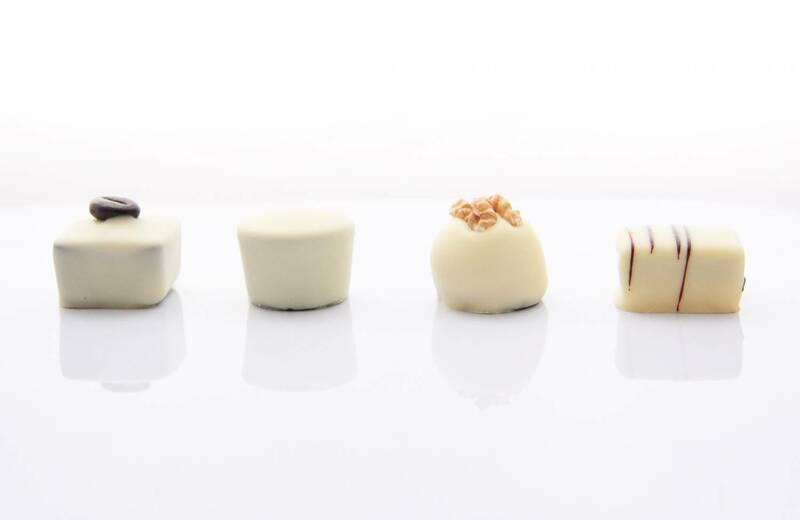 If white chocolate is what makes your sweet tooth happy, you’ve found the perfect treat. 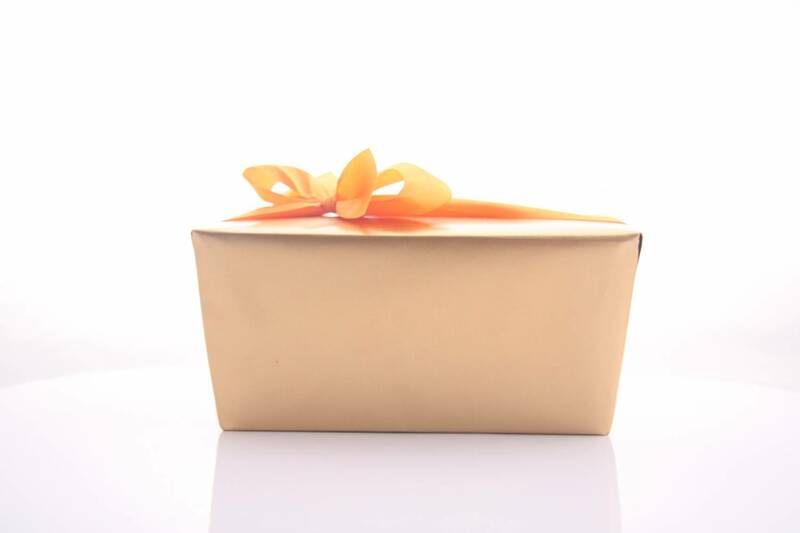 This carefully gift-wrapped box with hand-tied ribbon contains a beautiful assortment of the most delicious fillings like a rich hazelnut praline or a lightly whipped caramel-coffee mousse on a handmade caramelized crunchy nut base. Each piece is covered with premium quality white chocolate from Belgium. A box of 500 grams (17.64 oz) contains apporx. 24 artisan chocolates.